I imagine this will be the last mushroom photo I post for a while. 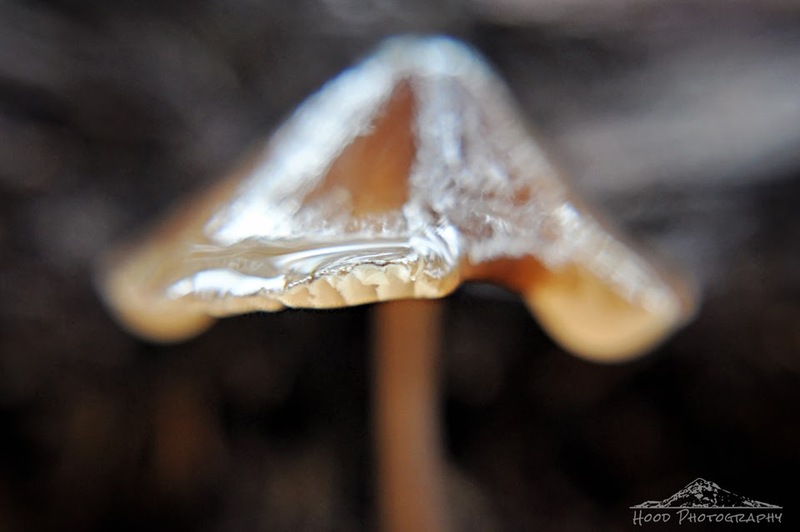 The past week was wet, yet warm, which is perfect for finding mushrooms to photograph. However, I am hoping our wet weather will finally start to take its summer time hiatus. The forecast is looking sunny! Such a sheen on the mushroom, almost like it were made of glass. I haven't seen many mushrooms yet this year but ID'ed one of mine from last year as being edible, so looking forward to seeing it come back this fall. A tiny umbrella, so cute. Wonderful play of light on the 'shroom.